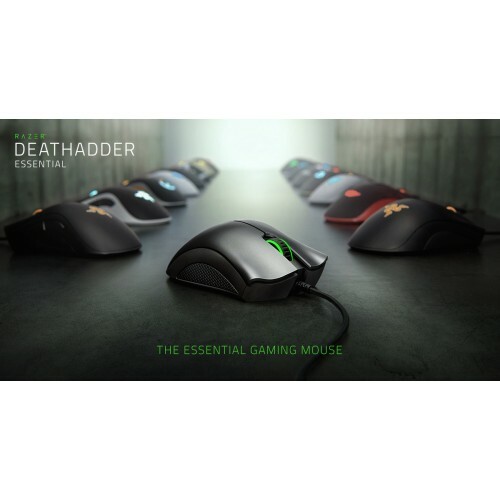 THE Essential Gaming MouseFor more than a decade, the Razer DeathAdder line has been a mainstay in the global esports arena. 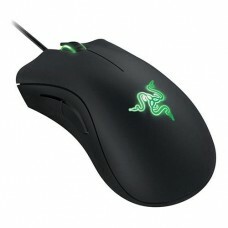 It has garnered a reputation for reliability that gamers swear by due to its proven durability and ergonomics. Now, we’re making it even more accessible with its latest successor—the Razer DeathAdder Essential. 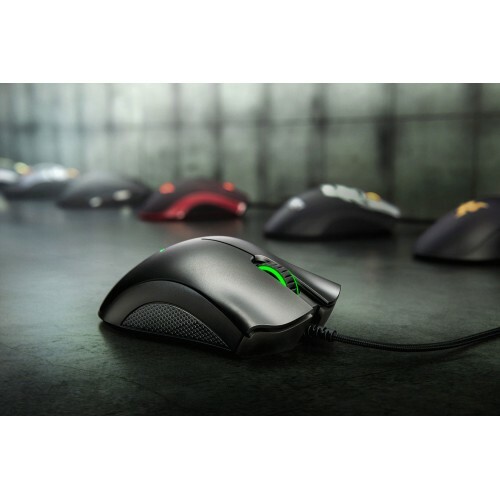 Proven History Of PerformanceThe Razer DeathAdder family is one of the most renowned and recognized gaming mice in the world. With over 9 million units sold worldwide and dozens of celebrated awards, it comes as no surprise that the Razer DeathAdder has built up a cult following since its inception. Check out its milestones below. 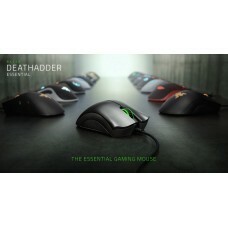 Ergonomic FormThe Razer DeathAdder Essential retains the classic ergonomic form that’s been a hallmark of previous Razer DeathAdder generations. Its sleek and distinct body is designed for comfort, allowing you to maintain high levels of performance throughout long gaming marathons, so you’ll never falter in the heat of battle. 5 Hyperesponse Buttons Independently programmable Hyperesponse buttons give you advanced controls for a competitive edge. 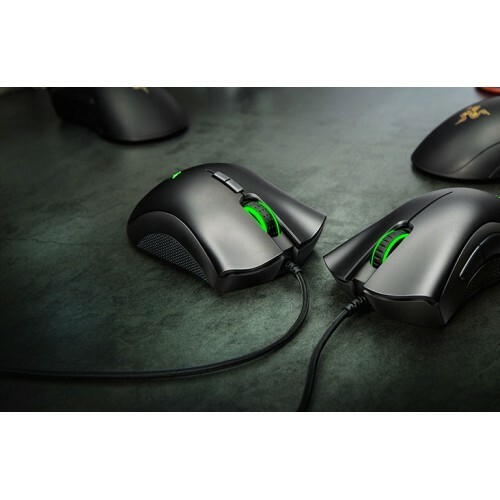 Up to 10 Million Clicks The multi-award winning Razer™ Mechanical Switches last up to 10 million clicks for longer lifespan and extreme reliability. 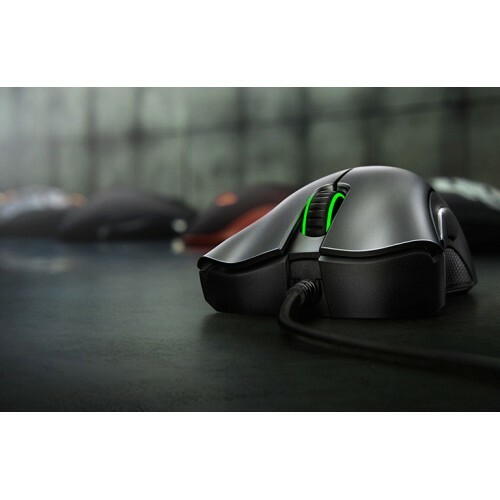 6,400 DPI Optical Sensor Allows fast and precise mouse swipes that offer greater control for the most essential gaming needs.